In home visit, in a lifestyle fashion is simply you and your baby in your home. I shoot these images in a documentary shooting style, simply posed and guided, and simply edited. We arrange a time of day that is best suited for your family, and we record the various activities of your day in your home. Visiting the spaces of your home that you feel you'd love to be captured and remembered, as a precious time with your newborn baby. 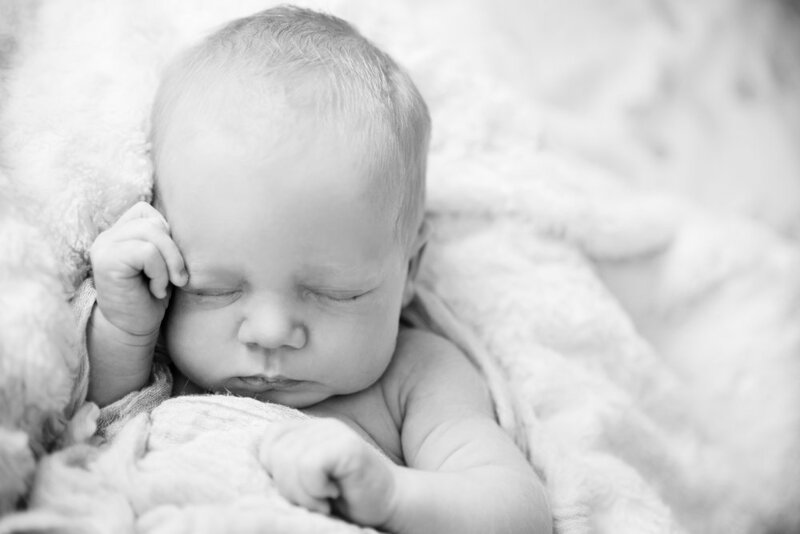 The lifestyle session is far more minimal than a portrait newborn session, in terms of being non-intrusive to your day or home. There are no props, or need to move furniture, posing is minimal, and it takes about 90 minutes. I'm very relaxed with how I record these images, and we simply talk quietly as you go about being with your baby. Your little baby is captured in their own clothing, in their cot, unposed, showing their natural manerisms. 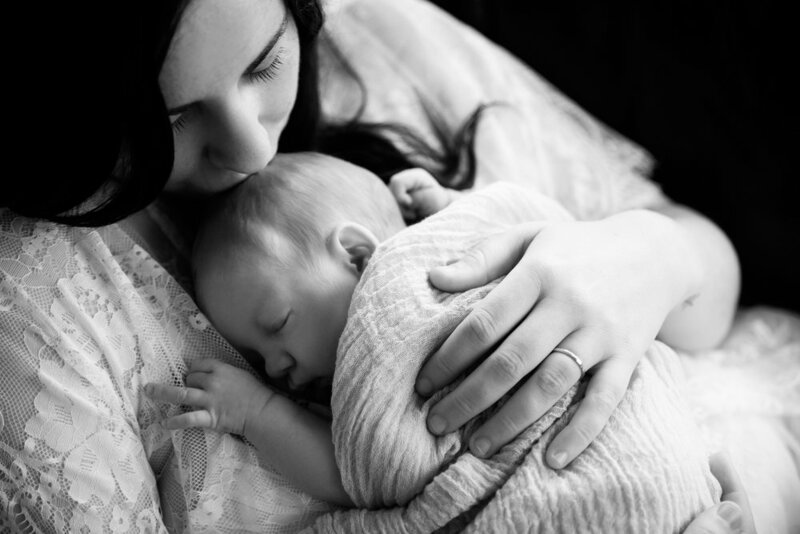 Simple portraits are captured having those precious cuddles, and nursing. Capturing all their tiny details, in a warm secure familiar space. Natural, beautiful images. These moments of the first few weeks, where your baby is so tiny in your arms, where they sleep all the time, will change so quickly, where life will become so busy, this time of just being together in a nursing/ bonding phase is so precious, so wonderful to have images of forever. I only take on a few clients per month, so to avoid disappointment contact me to book your newborn session as early as you can, to make sure you get the session you really want.